No it’s not the late 70s, vinyl isn’t the only way to play music, and most of us are not divulging in the trips of LSD, but it’s easy to understand after listening to Childish Gambino’s latest project that many of the roots planted long ago;by Parliament, The Isleys, Brothers Johnson, Prince, George Clinton, and so many more, the family tree of our music has solid bearings and will forever influence. With emotional electric guitar play, precise synthesizer execution, wailing vocals, and blues worthy moans the likes of BB King and James Brown would appreciate, Childish Gambino brings us music to be played decades from now. 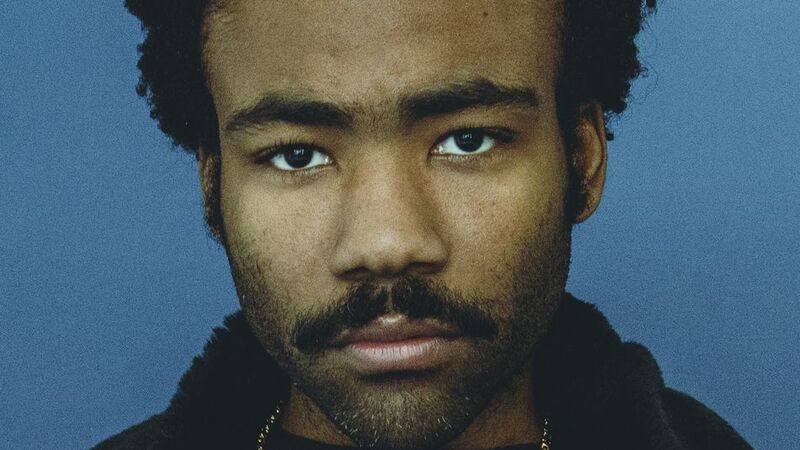 The ever eclectic Gambino begins Awaken, My Love with “Me & Your Mama” a tranquil melodic introduction that eases the listener, as the beginnings of a roller coaster does riders into its ascension, but Gambino quickly rips the easy-going facade beneath us from relaxation to raw emotion instantly. Exclaiming to his unidentified lover to “let me into your heart” behind guitar strums and vocals that would rival the emotions of Little Richard. With tracks like “Have Some Love” “Boogieman” and “Riot”. Gambino takes full advantage of vintage Car Wash Era Funk. Music with born of the funkadelic genre with emphasis on the play of the bass line, snare snaps and airy synthesizers that provide the listener with nostalgic or present ideals of shinning the tires, soaping the grille, and hosing down your ride and hitting the road with your foxy lady. “Mama cries from Daddy’s Lies” As Gambino continues to evoke a maelstrom of emotion. Through “Redbone” “Terrified” and “Baby Boy”, he delves into the nascent events of this years past that provide a perspective that we are being hunted..but is the hunt for love, lust, or self-preservation. Conceived from the blues era “Baby Boy” escorts the listener into the mind of a man who may never see his Son again due to failed attempts with a lover, instead of the cliché,” that’s just my baby mama.” Extrapolating pain and emotion through strained vocals Gambino urges the point home that there isn’t much more dire than a man losing his legacy. In conclusion, Childish Gambino projects a bit of first person experience into the project. With “Stand Tall” a positive We Are The Worldesq production that includes choir backgrounds, Gambino extends the position of remaining steadfast in your belief, whatever that may be. His parents told him these things and they may help you too.